We tried our best to help you perform such common tasks as quick and easy as possible! A developer toolkit for integration of PredictorCMD functionality into your own applications through command line feature. 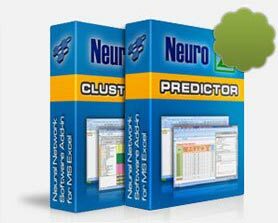 It enables your programs to handle data analysis, classification and forecasting needs. 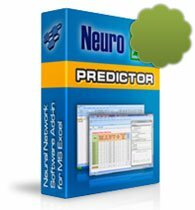 Get NeuroXL Package - a powerful neural software suite at a lower price! 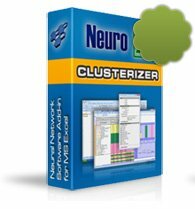 The package includes both Clusterizer and Predictor. Click Buy Now button below to instantly save 25% from the purchase!